Here at CreditBox, we strive to make our online loan application process as fast and convenient as possible! Offering customers who live in Illinois, Missouri, Nevada, New Mexico, Utah, and Wisconsin, a way to apply for a loan online gives them more freedom, time and choices. Follow the simple steps below and get your easy cash loan today! 1. First, click here to apply for an online loan with CreditBox. 2. Fill out the on-page form to get started. 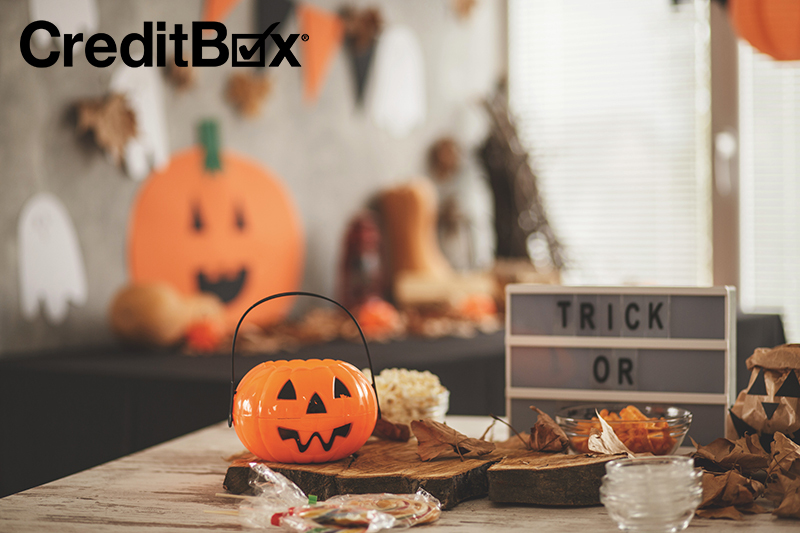 This includes your name, your requested loan amount (CreditBox offers loans up to $4,000 depending on your state of residence), your email address and the best phone number to contact you at. You are already on your way to getting an easy cash loan! 3. You will then be brought to another screen where you will provide additional information to receive your online loan. This includes details about your job and your bank and any information regarding your military status. 4. Lastly, you electronically sign for your online lone, and submit! A customer service representative will then contact you shortly with more details about your loan. That’s it! Fast, flexible, and secure! If you are ever in need of assistance while applying for your online loan, contact CreditBox at 888.669.4227 or email us at cs@CreditBox.com. 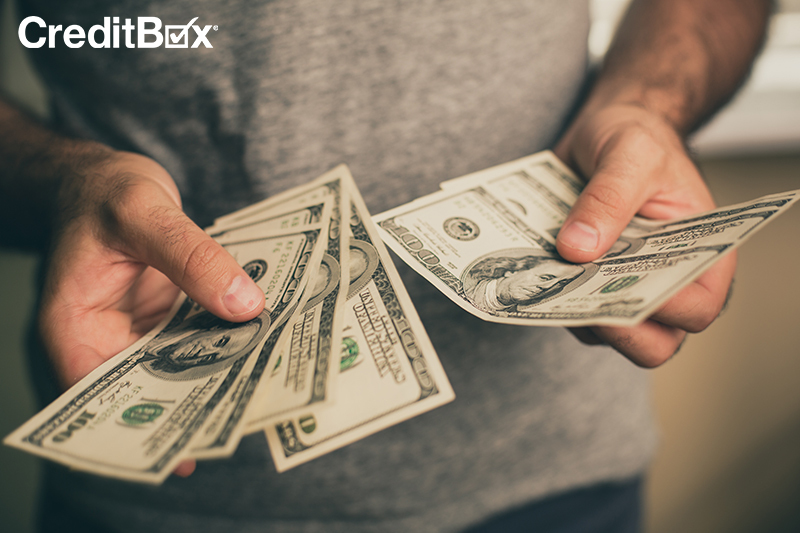 CreditBox began offering online loans in 2013 in Illinois, then quickly expanded into Wisconsin, Missouri. As we learned from our customers how best to provide the best customer experience and exceed the customer service expectations of the industry, we grew and began offering online loans in New Mexico, Nevada, and Utah. With each new state we grew into, we learned more and more about how and what drives our customers to apply for loans online and how we could make the process as fast and easy, as well as beneficial to our customers. We wanted to give our customers a way to share CreditBox with others in their lives in need of a fair lending solution that they could access on-the-go or from the convenience of their own homes. 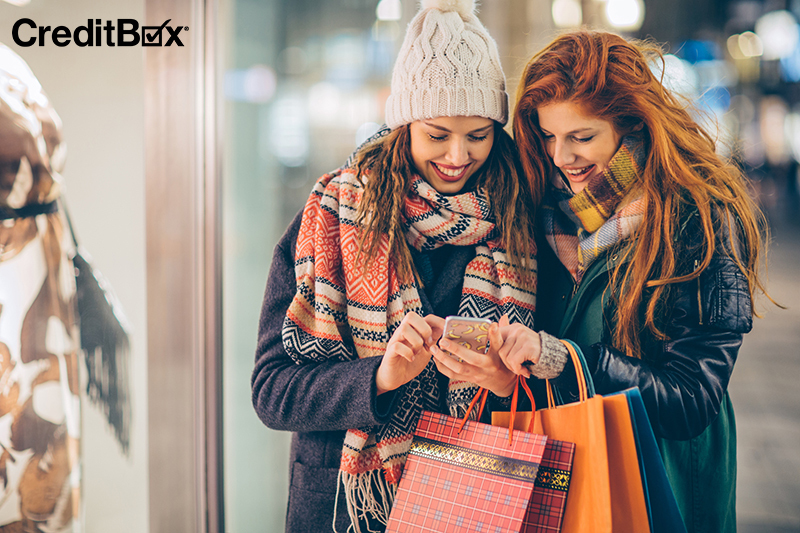 CreditBox is focused on providing the best customer service to help our customers to learn and understand more about installment loan products and online lending in general. CreditBox offers online loans for funding that fits your lifestyle. Apply today! CreditBox and its affiliates do not provide tax, legal or accounting advice. This material has been prepared for informational purposes only, and is not intended to provide, and should not be relied on for, tax, legal or accounting advice. You should consult your own tax, legal and accounting advisors before engaging in any transaction.